I can't believe that I've been sharing about our life in California for over 6 months now and haven't talked about the biggest thing in Northern California and one of my favorite subjects..wine! Any wine lover who lives here can tell you that wine is plentiful and cheap (at least it can be). When we first arrived, I was a little disappointed that some of my favorite brands were impossible to find here. If it isn't a California wine, it tends to get snubbed in these parts. No big deal though, because it means I've had to expand my repertoire and try out a bunch of new ones. The number of wines to try absolutely unending. 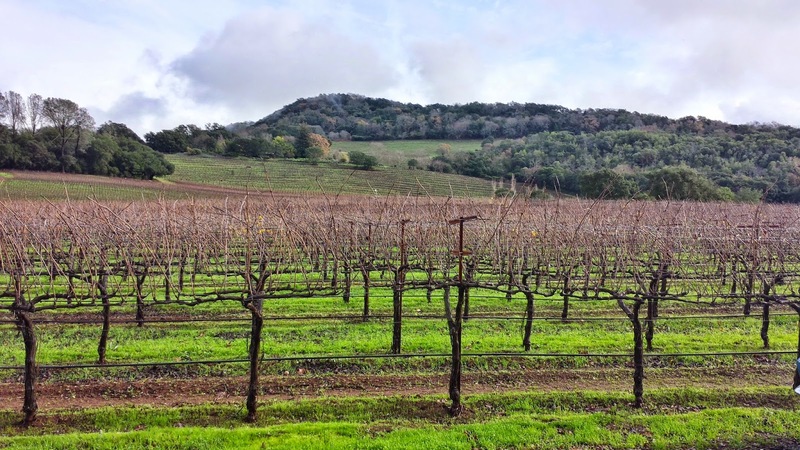 When people think of wine country, they normally think of Napa Valley, but the area has grown so large that Napa Valley is only a part of the large wine country that resides just north of San Francisco. I would like to say, since we've lived here, I've been to many wineries, but that just isn't the case. Having a young child doesn't make weekend wine outings very easy and working means I have to take a day off to go during the week. 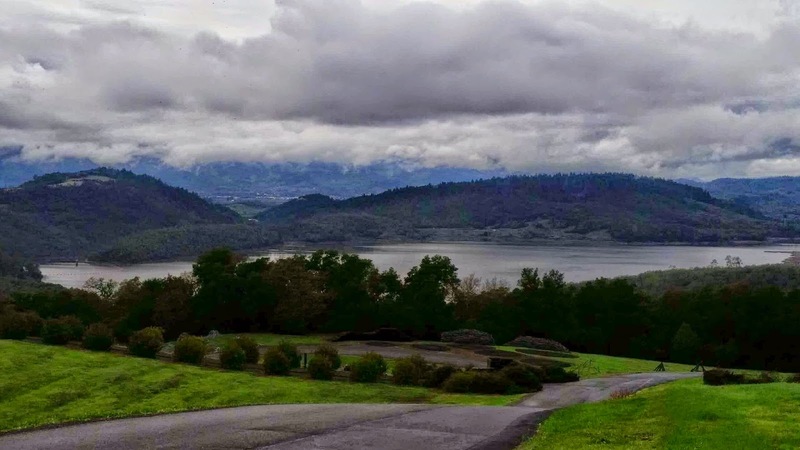 So, although visiting the wine capital of America was high on my to-do list when we arrived, I ended up having to wait a few months to be able to actually visit. In December, once I accumulated an entire vacation day, I used it wisely by making my inaugural trip. 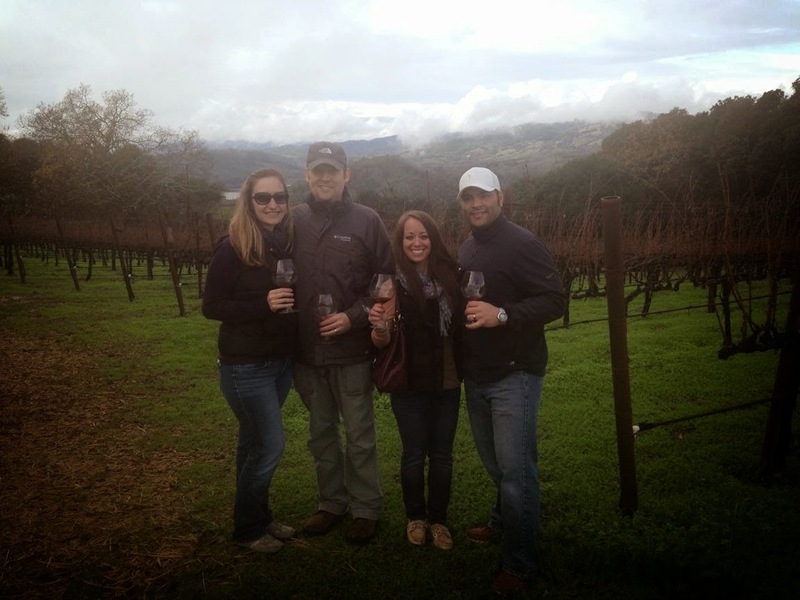 Our wine loving friends were here and so together we made our very first visit to wine country and visited Chappellet in St. Helena. .We choose it for one reason and one reason alone. And this was it on a cloudy, somewhat rainy day. The four of us took a small tour with one other family that was relaxed and intimate. We walked around the grounds learning all about wine and wine making with beautiful scenery in every direction and a multitude of wines for sipping. Afterwards, we slipped inside for a few more tastings. 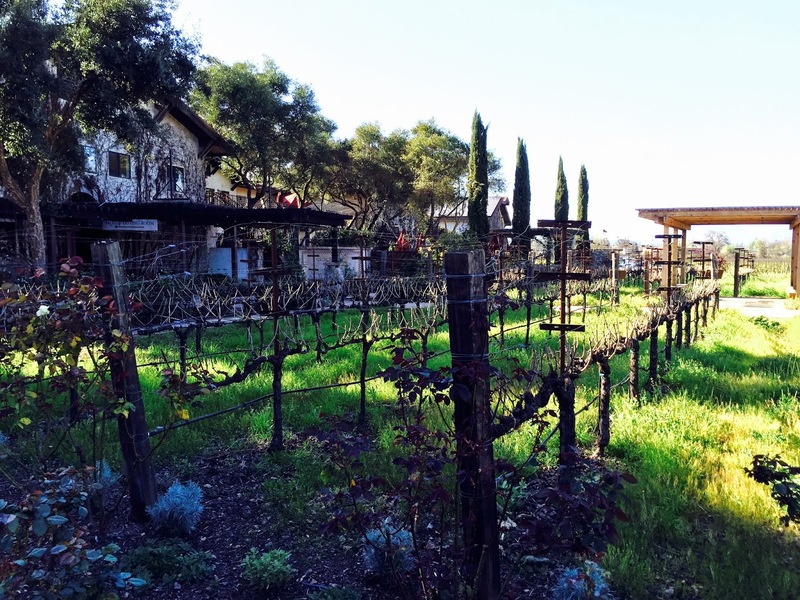 It was a great, first winery to visit in the area and it really set the standard high. 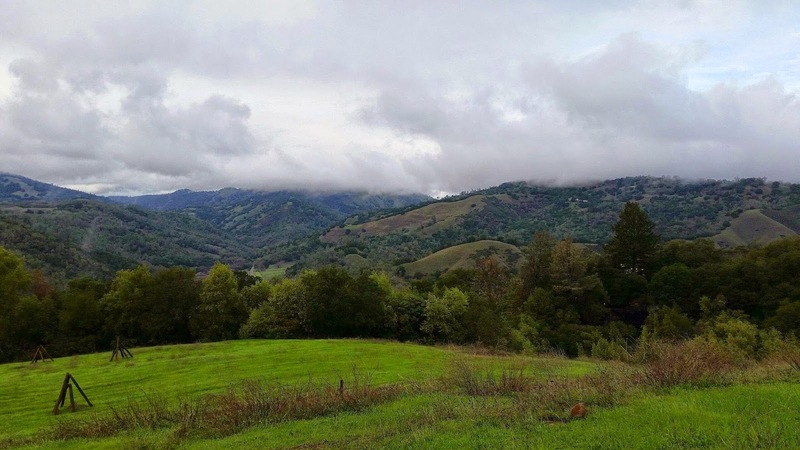 Although I didn't leave with any must-have Chapellet wines, I guarantee the views don't get much better and it is a place I would recommend anyone in the area visiting. When I started to plan my Dad's visit, I knew we had to do one of our favorite father/daughter things and visit a winery. 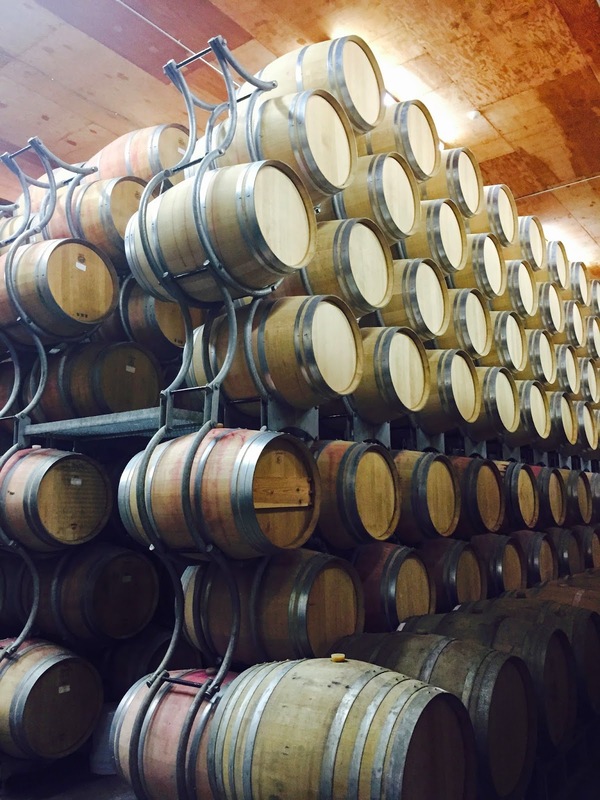 Napa alone is home to over 500 wineries. Sonoma is too and that's not to mention all the other areas nearby. With well over 3,000 wineries and 1,500 tasting rooms to choose from, the problem actually becomes having too many choices. One day while searching for a Croatian restaurant in the area, I happened across someone talking about a Croatian Winery in Napa Valley. A short google search later and I knew I had found our winery. 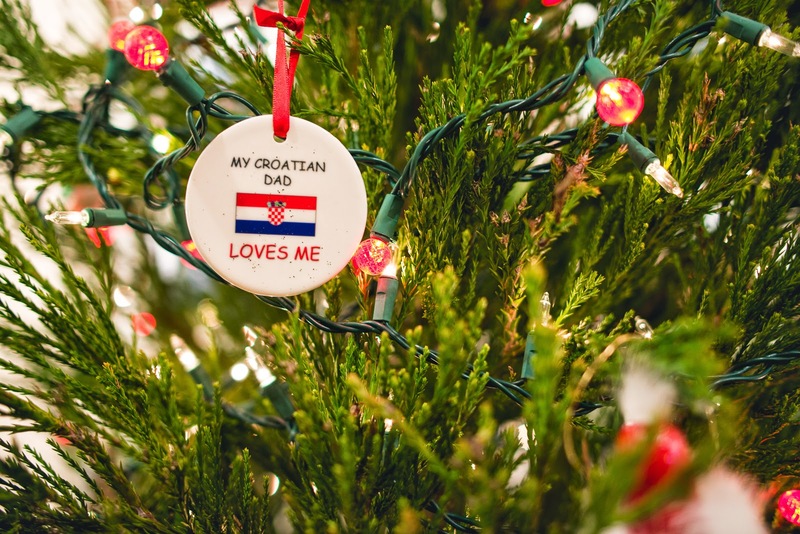 My Dad is proud of many things, but few more than his Croatian heritage. Being a first generation American, the "old country" was never home to him, but still holds a very special place in his heart. Case in point, below is one of my Christmas presents when I told my Dad I was starting a Christmas tree of ornaments from my travels. So after our morning trip to Alcatraz, I had a big surprise I couldn't wait and share with my Dad. On our way there I decided to spill the beans that we were going to a winery, but I left the name of it a surprise. I wasn't sure if he had heard of it before or not. As soon as we pulled into the drive and he saw the sign, he knew where we were. Turns out he is a fan of their wine. We made in just in time for our 90 minute tour and tasting which included learning all about their process of grape growing, wine making, and storing. The site is pretty small (at least it feels that way compared to Chappellet) and doesn't have nearly the scenic view. However, they have 4 other wineries in the area and over 330 acres in all. They also have a winery in...Croatia! 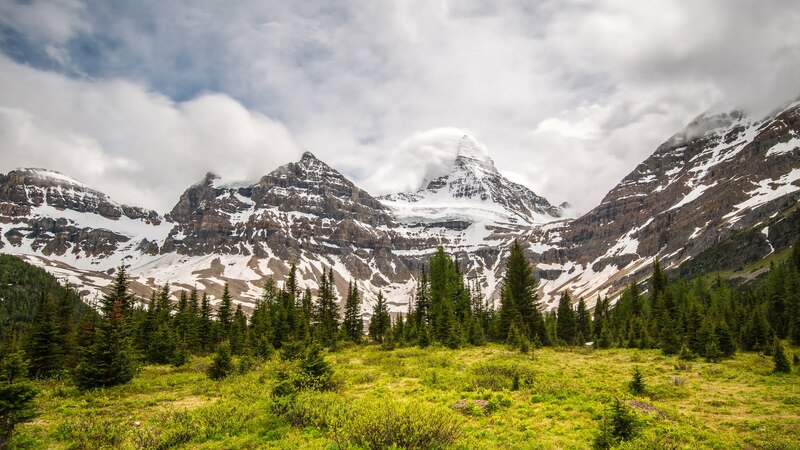 We are planning a future family trip and we made sure to take note of its location to add it to our places to visit. After a little tour of the grounds, we retreated into the library room for a wine and cheese pairing. I've just recently started to play around with different varieties of cheese and it is amazing how much a well paired cheese can alter the taste of the wine. 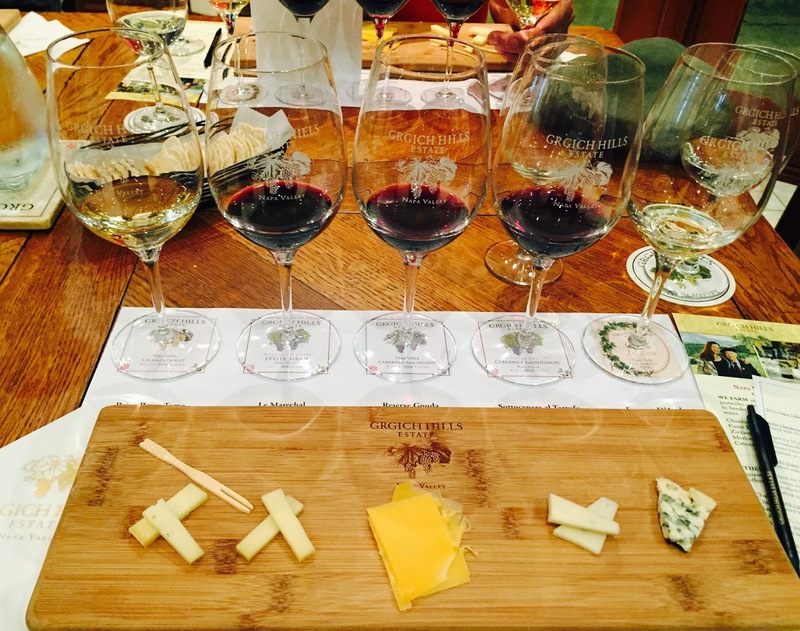 The Cabernet Sauvignon was paired with a Sottocenere al Tartufo and the Chardonnay was paired with Point Reyes Toma and both were heavenly! Fancy names for cheese, but we learned they are all from Whole Foods and available for anyone to enjoy with their wine at home. I need to stop by a whole foods before I pop open my bottles. The most delicious of their wines is their sweet late-harvest blend called Violetta, named after Mr. Grgich's daughter. It's similar to an ice wine or dessert and is one wine even the beginner would love. And while the wine was really good, it is the story behind of the man behind the wine that truly set Grgich apart. Miljenko Grgich left Croatia in the 50's when it was still part of the communist run Yugoslavia. Just a young man, with very little money he slowly made his way out of Croatia, through Germany, and Canada before coming to California to work for at a winery. When he came to America he was literally broke, with only a few dollars to his name, but his determination carried him through to success. In 1976, he was the head winemaker at Chateau Montelena when the winery decided to enter a blind wine tasting contest in Paris. The event, which later became known as The Judgement of Paris, was the single most important thing to ever happen to the wine industry in the United States, A panel of eleven judges, nine French, judged two categories, white and red wines. In both categories, the wines from California beat the French wines. The white that took home the prize, was a bottle of 1973 Chateau Montelena Cardonnay crafted by Mike Grgich. With that competition, he not only put California on the map, but cemented his name in California wine history. On July 4, 1977, with only a hand shake between them, Mike Grgrich partnered up with Austin Hills and together they opened Grgich Hills. Today, that bottle of '73 Chardonnay is in the Smithsonian and is considered one of the 101 objects that made America. Along with the bottle, Grgich's suitcase that he brought from Croatia and his signature beret are also on display. At 91 years old (almost 92) he is still an integral part of the winery, which he runs along side his daughter and nephew. Mike Grgich's story is the American dream at its best. It is one anyone can appreciate and respect, but I find a special joy knowing his struggle was very much the same as my family's who also came from Croatia. My great-grandfather was an illegal immigrant who snuck his way into the "legals" line at Ellis Island, my Grandmother came over at 16 years old all by herself, and my Grandfather had his birth certificate changed at the local church so that at "16" (really 15) years old he could go to work at the Steel Mill to start supporting his family. His years of hard work and determination paid off, so much so that eventually he became the bank for neighbors looking to borrow money for a down payment on a house. All of this was done on a hand shake too, of course. 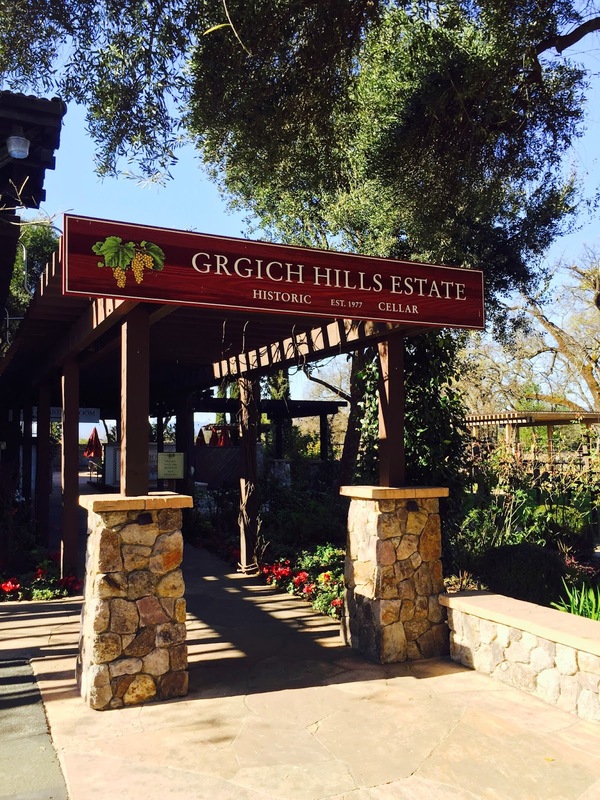 After visiting Grgich Hills, I had no doubt in my mind that I had found the perfect winery in California to be a member of. My Dad was generous enough to get the membership for me and so now we both have one for the other person. They are wonderful gifts! 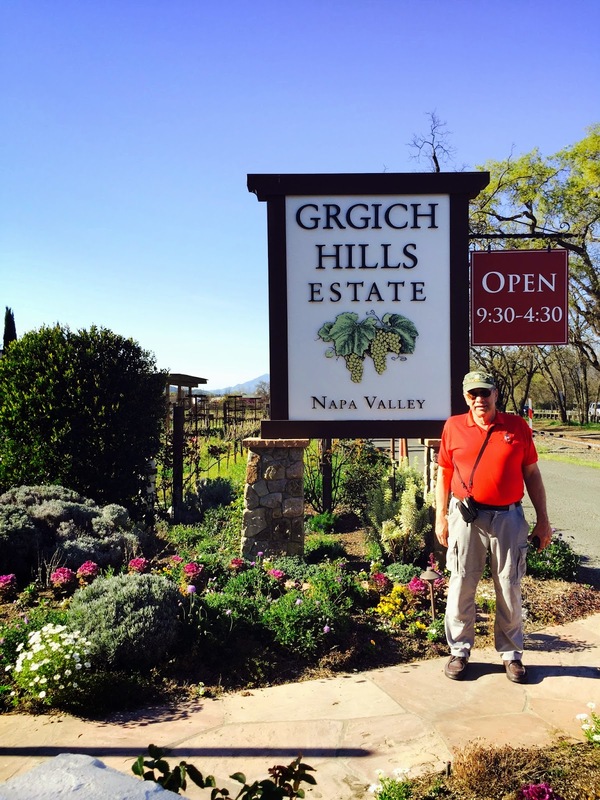 I know there over 3,500 wineries left to visit, but no winery will ever feel as special as Grgich Hills. I looked forward trying out many other wineries in the months and years ahead, but even more I cannot wait to share this gem with friends and family when they come to visit. In the year ahead, I look forward to visiting for my wine pickups, joining their anniversary party in July (38 years this year! ), and bringing Landon for their old world grape stomping event in the Fall. Out of all the thousands of wineries, it almost seems like fate that brought me to find Grgich Hills and nothing else could compare then experiencing it for the first time with my Croatian Dad.